Three goals in the space of three second half minutes settled a tie that did Bolton a tremendous service in their efforts to haul themselves out of the relegation zone and, likewise, left the Villa Park crowd caterwauling lively syncopated free-form renditions of ‘Sack McLeish my Lord”, “You’re taking us down” and “F**k off McLeish, the Villa is ours” to the high heavens. Shortly after hitting the bar, Steven Warnock slid Villa ahead in the 61st minute, but two Bolton goals in the space of the very next couple o’ minutes; courtesy of a Martin Petrov penalty and David Ngog putting the finishing touch to Chris Eagle’s incisive approach play; saw the Trotters end the night a point from safety and left Big Eck’s side just three perilous points above the dotted of line of doom with three games to play. Well it happened with other so-called Premiership stalwarts (West Ham, Newcastle etc) so why not Villa? 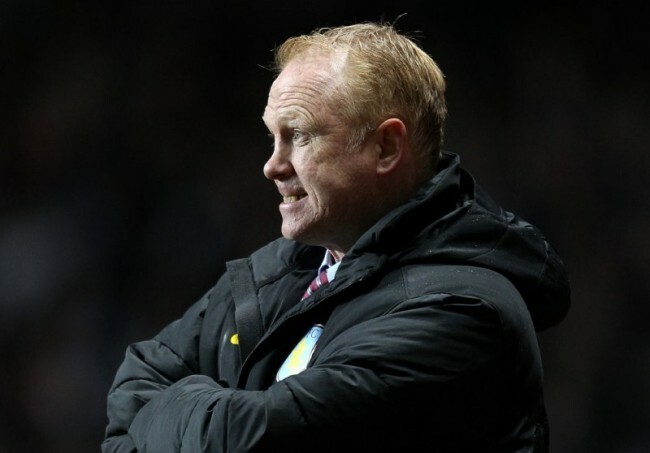 If they do go down it’ll be worse for McLeish than Villa though. They should bounce right back. I doubt McLeish will get many new job offers after screwing both sides of Birmingham in consecutive seasons. 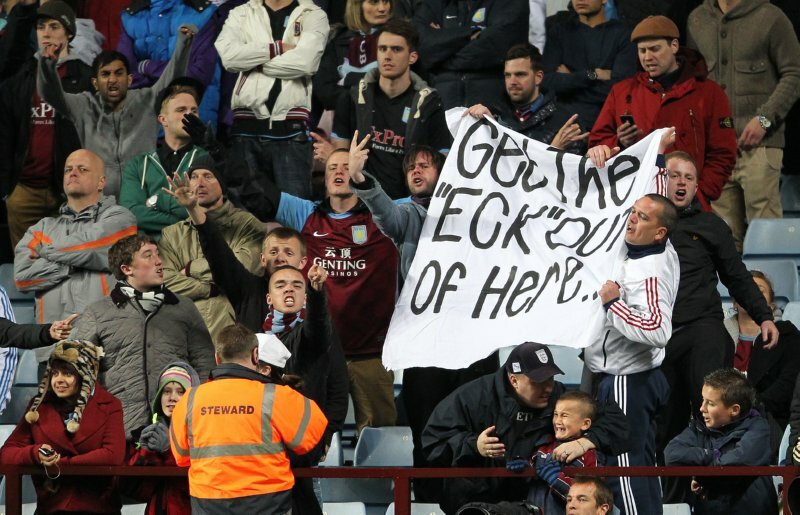 Its almost eerie how similar Villa’s end of season is to Birminghams of last season.